Everything you see on BeautyandShe is either a gift, PR sample or product purchased by myself. 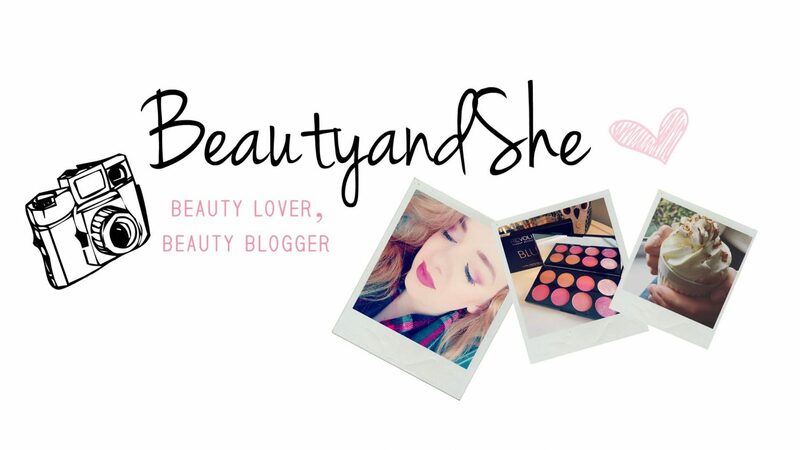 If you wish to feature products or services for a review or promotion on BeautyandShe then please don’t hesitate to email via beautyandshe7@gmail.com. Any product recommendations I make are solely my opinion. The posts I provide give my own view and I believe honesty is the best policy. I know different views may be given on any of the products featured – This of which does and will not affect my own personal views.